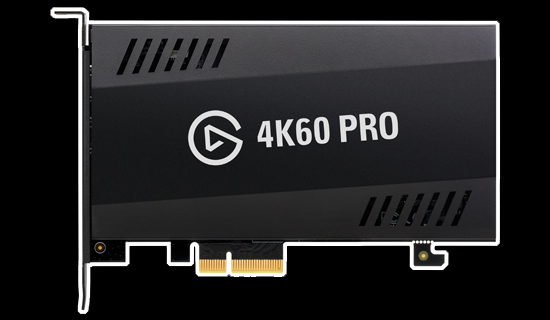 Content Creators can now Deliver Stunning Ultra-HD Visuals with the First-Ever Consumer-Ready 4K Capture Card. 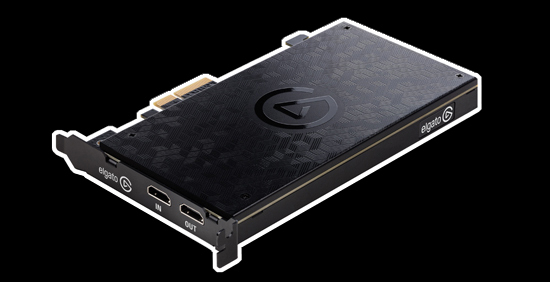 Elgato Gaming announce that Game Capture 4K60 Pro, a first-of-its-kind capture card capable of flawlessly capturing 4K footage at 60 frames per second, will be available on November 22, 2017. 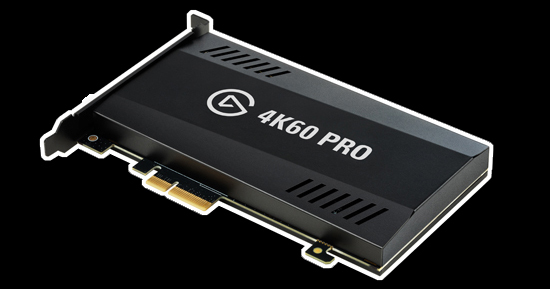 Originally teased at Gamescom 2017, Game Capture 4K60 Pro will be the first consumer-ready 4K capture card to hit the market. 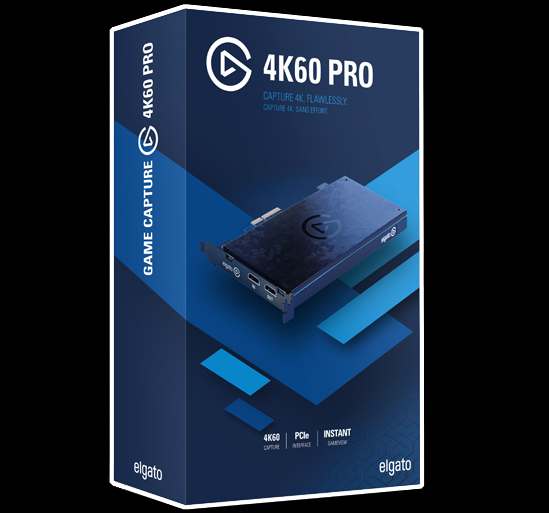 Game Capture 4K60 Pro is ideal for capturing Ultra HD footage from a PS4 Pro, Xbox One X, PC, or any other unencrypted HDMI device. Pre-Orders for Game Capture 4K60 Pro are available from Elgato and Amazon for £359.95. TVs. Consoles. YouTube. 4K is here to stay and content demand is booming. With 4K60 Pro, up your competitive edge. Get ahead of the curve. And give your viewers the eye candy they crave. 4K60 Pro captures immaculate 4K resolution at 60 frames per second. That’s four times the detail of full 1080p HD, every pixel of which is recorded directly to your hard drive. You demand a cutting-edge capture solution – 4K60 Pro delivers. Robust hardware coupled with custom-built software combine to form a dedicated framework for maximum performance. While compatibility with your favorite apps entitles you to craft your final product on your terms. 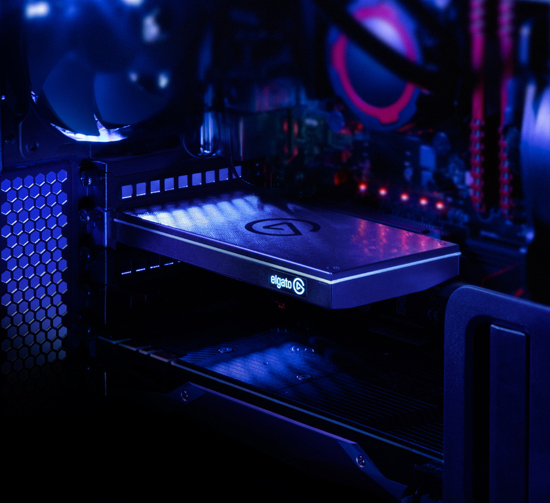 Instant Gameview powers your workflow with real-time precision. Even when pushing an incredible number of pixels, you remain on point. And never skip a frame. You’re a professional whose work speaks for itself. You know that viewers favor high-quality content above all else. And with 4K60 Pro, you give them nothing less than your best. With 4K60 Pro, capture your gameplay in immaculate 4K resolution at 60 frames per second. 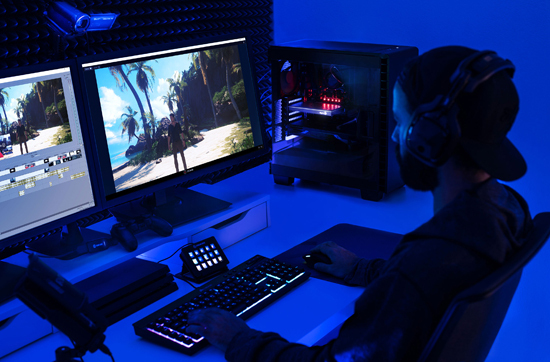 With 4K60 Pro, capture your gameplay in immaculate 4K resolution at 60 frames per second. 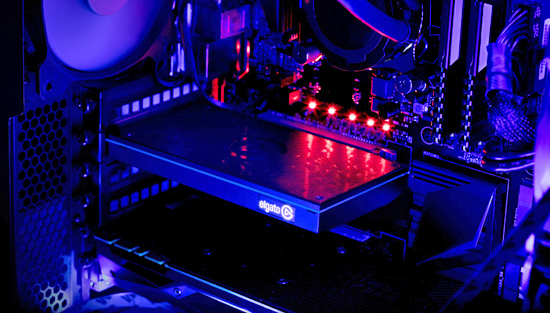 Power your workflow with superior low latency technology. Craft your content in your favorite app. And give your viewers the eye candy they crave. 4K is here to stay and content demand is booming. With 4K60 Pro, capture your gameplay in immaculate 4K resolution at 60 frames per second. And give your viewers the eye candy they crave. Instant Gameview powers your workflow with real-time precision. Even when pushing an incredible number of pixels, you remain on point and never skip a frame. Robust hardware coupled with custom-built software combine to form a dedicated framework for maximum performance. While compatibility with your favorite apps entitles you to craft your final product on your terms. 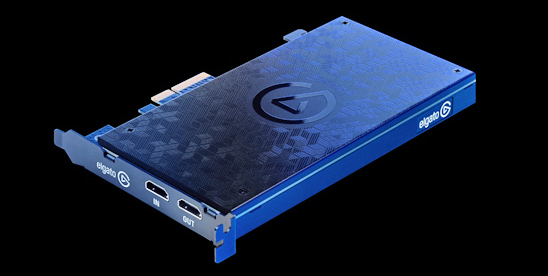 Robust hardware, coupled with Elgatos custom-built software, provide a dedicated framework for maximum performance. This allows content creators to record with ease and export to their preferred editing application, crafting their final product on their own terms. 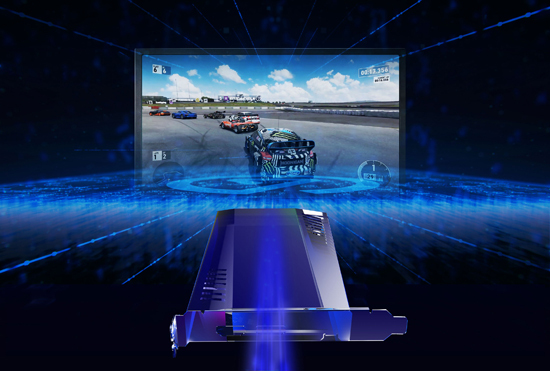 Elgatos Instant Gameview technology powers creators workflows with real-time precision and ultra low-latency  even when pushing an incredible number of pixels.